The chemicals industry is one of the application sectors that has benefitted the most from the introduction of synthetic materials. Indeed, numerous polymers offer considerable resistance to attack by acids, bases, solvents and hydrocarbons. 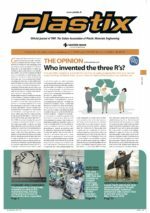 PPS- and PEEK-based compounds, for example, can remain unaltered even in environmental conditions in which most metals, including alloys such as anti-corrosion steel, soon fail. The risks associated with chemical industry processes have often imposed the implementation of complex and costly solutions based on traditional materials, such as AISI316 steel or even titanium. In such cases, failures and even simple maintenance problems must be anticipated and avoided by taking every possible precaution. The Italian company Metau Engineering, a leader in the design and production of hydrodynamic systems, is familiar with all the criteria that must be respected when producing machines for the chemical industry, especially ones designed to process delicate or hazardous substances. The new generation of magnetic drive couplings suitable, for example, for the handling of polyurethane monomers, are a case in point. 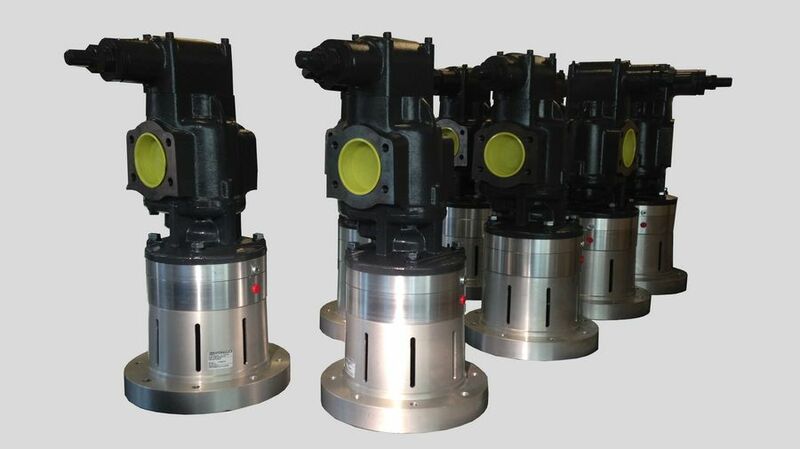 In these devices, the magnetic drive has the task to avoid axial and radial stresses and vibrations, and to prevent any contact between the inner side and the external environment, after fluid leaks for example. The separation of the two areas is achieved thanks to a special bell, which has to meet a long series of requirements. First of all, it must guarantee the highest levels of chemical resistance in order to ensure maximum flexibility of use. When the system is in operation, the bell is subject to temperatures of almost 100 °C and internal pressures as high as 50 bar. High temperatures and mechanical stress can deform the bell, which runs the risk of rubbing against the internal sleeve of the coupling, and getting damaged. Clearly, therefore, the levels of thermal resistance and mechanical strength have to be very high in order to ensure maximum performance, even when transmitting high torques (of up to 500 Nm). After numerous tests and trials, Metau Engineering has opted for Larpeek 10 K/30, a PEEK-based compound from the Italian compounder Lati reinforced with 30% w/w high-tenacity carbon fibers. With PEEK, high temperatures and chemical attack are no longer an issue, while the carbon fibers guarantee the necessary structural strength and dimensional stability even under stress. Finally, thanks to the high electrical conductivity of the carbon fibers, the whole apparatus qualifies for ATEX certification (Ex II 2GD c II C TX). This represents a new and important achievement both for Metau Engineering, allowing it to market even safer and longer lasting products, and for Lati special compounds.